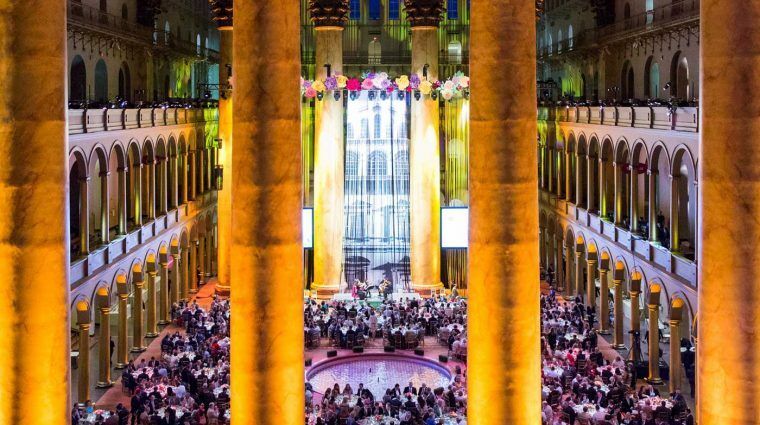 National Building Museum Gala, 2016. by Yassine El Mansouri. The Museum’s 2017 Honor Award was hosted on Tuesday, May 16, celebrating Brookfield Properties and the National Endowment for the Arts for their profound commitment and lasting contributions to public art, community building, and creative place-making. The Museum paid special tribute to Richard T. Anderson, President Emeritus of the New York Building Congress and Paula Poundstone of NPR’s “Wait Wait…Don’t Tell Me!” returned as our special guest emcee for the evening. 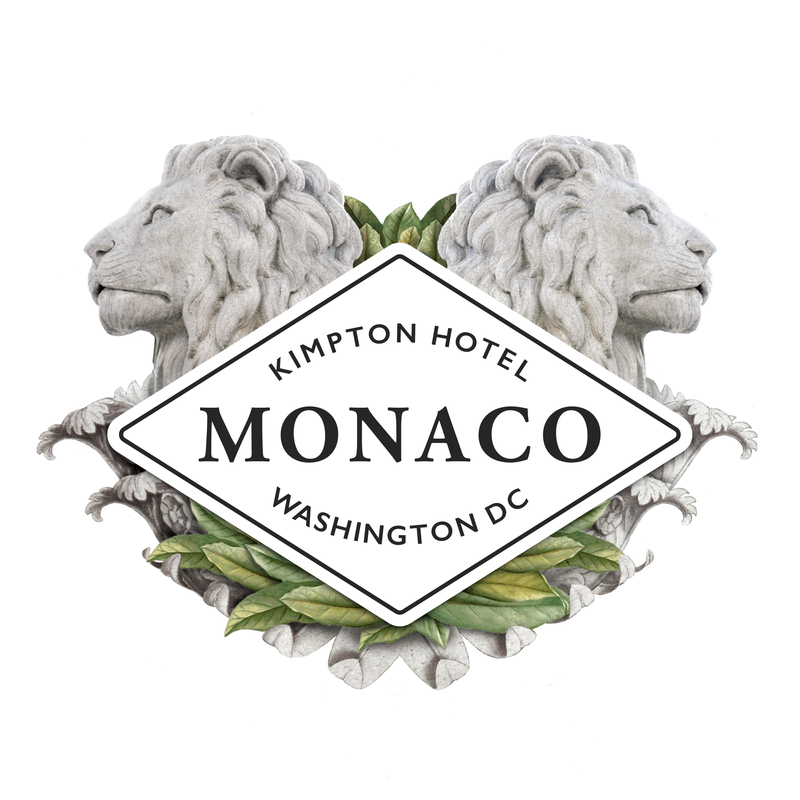 For more information about the Gala and sponsorship opportunities, please contact Tasha Ferguson, deputy vice president of development, by email or 202.272.2448.